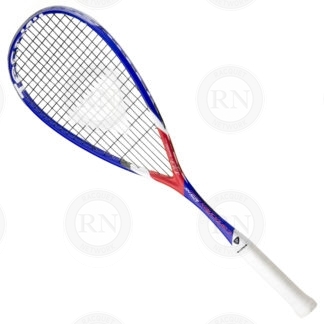 If you are planning to play long term, purchase a racquet from a pro shop that stocks replacement parts. 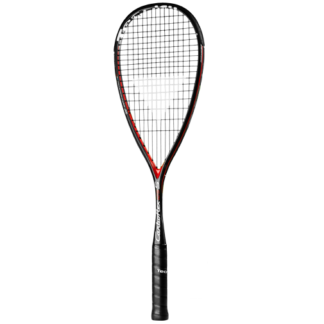 In deciding which racquet you should choose for squash, you first question should be this: how often do I intend to play? If the answer is: I am not sure I will even be playing squash six months from now, then it really doesn’t matter which racquet you buy nor does it matter where you buy it from. If, however, the answer is: I intend to play often because I love this game and want to commit to it, then the best racquet for you is one that you can repair. In case you don’t already know this: squash racquets break. It’s not usually the frame that breaks, although those will break sometimes too. Most often, the parts that break are the grommets and the bumper guards. Once these parts break, your racquet become a string eaters. The older it gets, the more string it eats and the more it costs to maintain. Replacing these parts is essential if you want to keep your overall stringing costs down. So the first question you should ask yourself about choosing a squash racquet is: how often to I intend to play. If the answer is “lots” then you want to get a racquet that you can get parts for. Almost automatically, this leads to one important conclusion: avoid general sporting goods stores. Most of the squash racquets in these stores are SMUs or Special Make Ups. Special Make Ups are racquets that look almost identical to the brand’s core products, but are specially made for the general sporting goods store. These racquets are not available to pro shops, specialty stores or competitors. This means that the parts to repair them are not available either. So if your goal is to buy a squash racquet you can repair, you’d better think carefully about where to buy it. Pro shops and specialty racquet stores tend to stock parts for the racquets they sell. At least, the good ones do. Unlike general sporting goods stores which only want your racquet business, pro shops and racquet stores want your stringing business. In order to earn your business, they sell both the racquets and the parts needed to repair them. 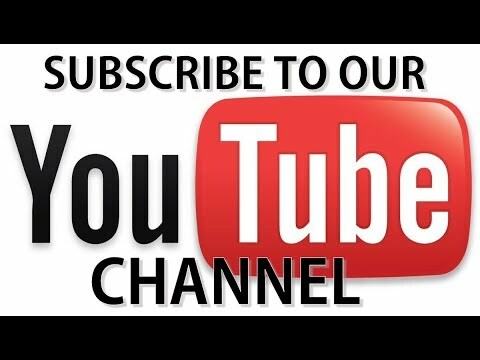 This saves you money and gives you an opportunity play with your favorite racquet for several years. Racquet Network supports all racquets in the Tecnifibre ™ Carboflex series. Customers who purchase racquets in this series from us can count on parts support for the three years the racquet is available plus up to three additional years after the racquet is discontinued. For a full list of racquets in this category, please check out our ONLINE RACQUET SELECTOR. You can sort by sport, gender, brand, size, weight, balance and more. 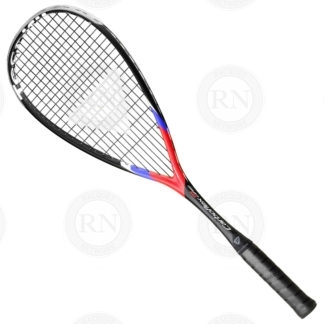 Should I Buy a Used Squash Racquet?